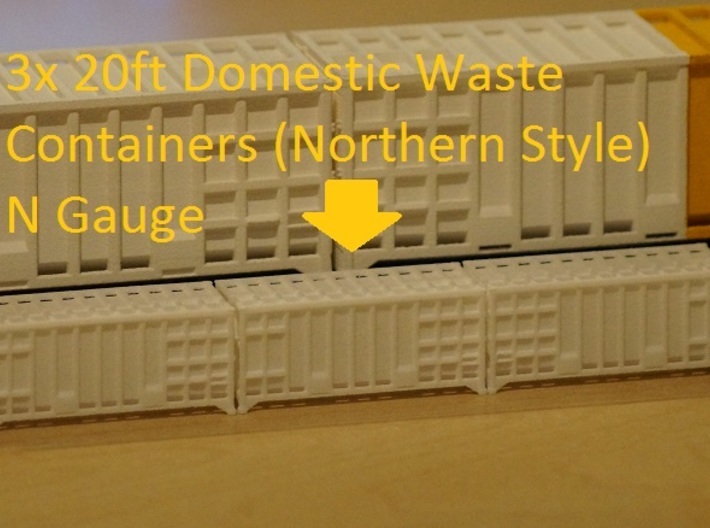 A 'N' Gauge' representation of the 20ft Domestic waste containers used to transport rubbish out of cities to areas where it can be dealt with, they are usually carried on KFA container flats similar to those made by MH Models. 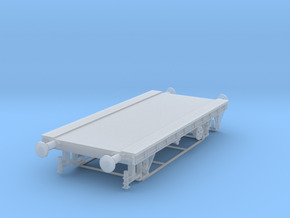 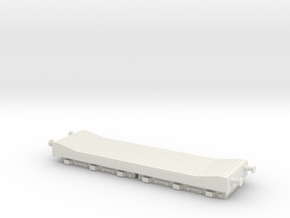 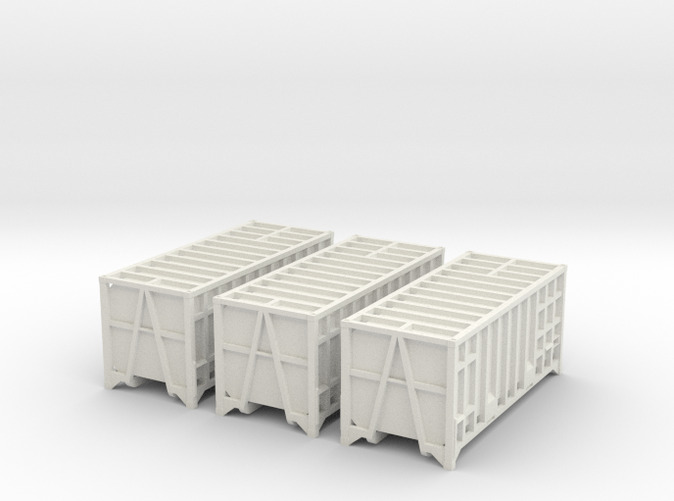 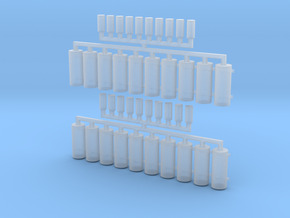 This kit contains three ready assembled container bodies. 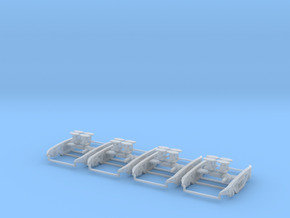 Transfers and paint need sourcing separately to finish the kit. 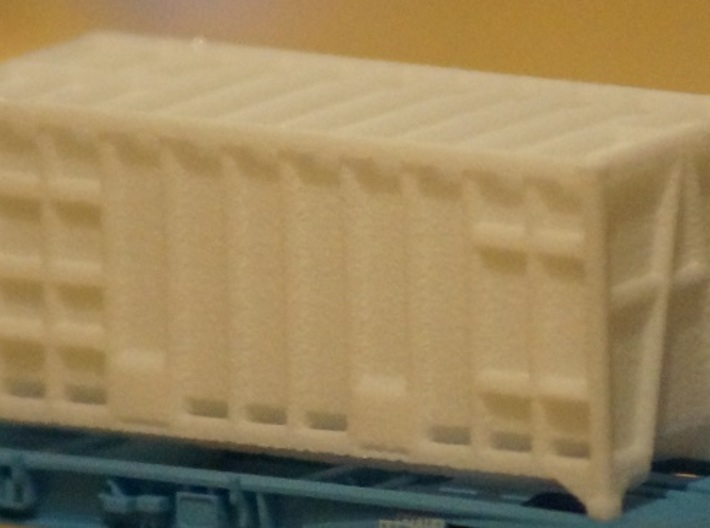 For more information on these kits please visit www.wildboarmodels.co.uk These containers normally have the door ends facing inward.